The biggest challenge facing retailers today is not an absence of data, but rather the lack of a single, cohesive platform on which marketers can draw insights and make strategic decisions. As an online retailer you can access both your web customers and web transactions in the Magento admin panel, pull brick and mortar transactions from ERP systems (if you’re lucky), and identify how your customers are interacting with your marketing initiatives in your MailChimp or dotmailer account. The issue is that once you have all of this data, what can you do with it? You could tediously merge these data sources across multiple files into a single, well defined customer view. But how often do most retailers find the time to realistically perform this exercise? Quarterly? Perhaps semi-annually? The reality is that this approach is not a sustainable way to gain consumer insight, nor does it give marketers the resolution they require to observe how customer behavior is changing based on tweaks to marketing strategy. What is needed in the world of multi-channel retailing is a platform that enables marketers to see a single, unified view of their customers. A multi-channel CRM tool allows us to break from the confines of the past, and allows us to look at the world of commerce holistically. At Demac, we’ve discovered a great platform for managing customer data, both internally and for our customers. This tool is OroCRM. So how are we using OroCRM to help our merchants with their multi-channel strategy? We take data from multiple sources, including eCommerce, point-of-sale, loyalty, web tracking, email, webforms and marketplaces, and organize it into a single, usable view of the customer. Combining the flexibility of OroCRM with the talent of our development team, our merchants are able to gain insights previously reserved for the behemoths in retail with dedicated retail analytics teams. Although we’re tailoring our CRM builds to the needs of the customers, there are some essential tools to help empower our merchants. Magento integration: OroCRM’s deep out-of-the-box integration with Magento allows us to see all things on our web-channel, such as abandoned carts, transactional and customer level data. 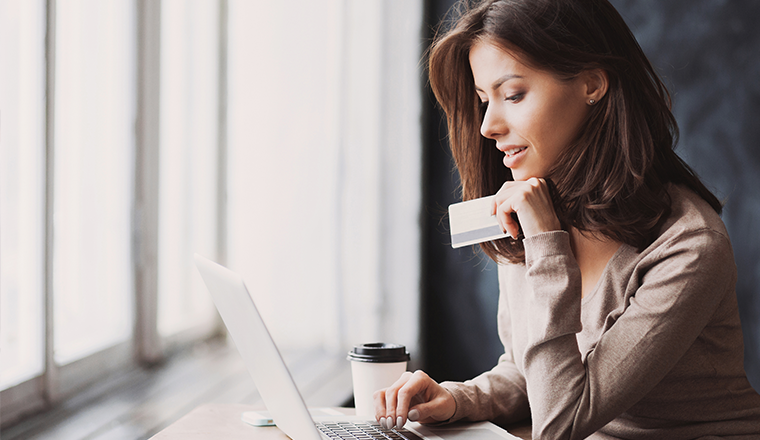 Magento merchants gain real value and ROI by using this data to leverage a complete 360° view of the customer, improve customer experience, and drive sales. By connecting Magento to OroCRM, you can manage and report on customer orders easily, build customized workflows, convert shopping carts into orders, measure performance via customizable ecommerce-specific dashboards, and much more. Furthermore, adding brand and categories to our line level transactional data enables deeper data analysis and the application of predictive modeling. 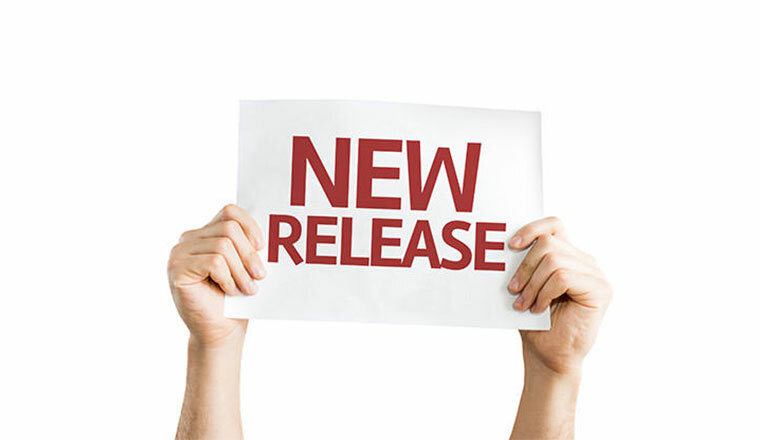 ERP integration: Provided our merchant has a unique identifier that allows us to track a customer across channels (such as email capture at point-of-sale, or loyalty), we bring in-store data into OroCRM to understand customer behavior outside of their screens and provide a more holistic customer view. Web tracking: OroCRM’s website tracking allows you to track customer behavior and identify which products or categories your customers are browsing, which pages they visit, and which items they add to their carts. By identifying customers based on specific browsing behavior, you can understand customer-specific conversion paths and provide sales and marketing teams with a more complete view of the customer to create refined customer segments, launch targeted marketing campaigns, personalize the customer experience, and ultimately increase retention and sales. Web forms and customer service integration: For many customers, their purchase journey includes an interaction with some form of customer service. We have built integrations with third party web forms and live chat providers, such as Zendesk, to bring these insights into our customer view. By collecting all customer service tickets into customer account records, businesses can provide faster and better customer support, efficiently tackle customer issues, and gather data and insights to improve business operations and increase loyalty. Email integration: OroCRM data can be used to segment customers and send personalized and targeted email campaigns. 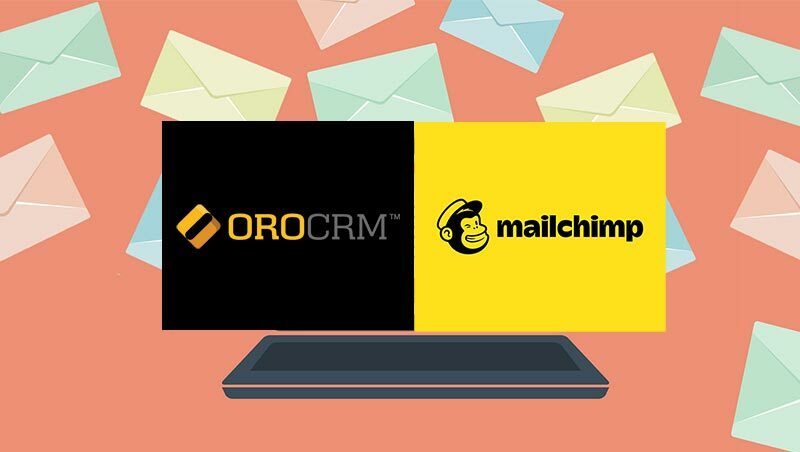 The Oro Team has built MailChimp and dotmailer integrations that allow for list syncing and direct export of marketing campaigns. 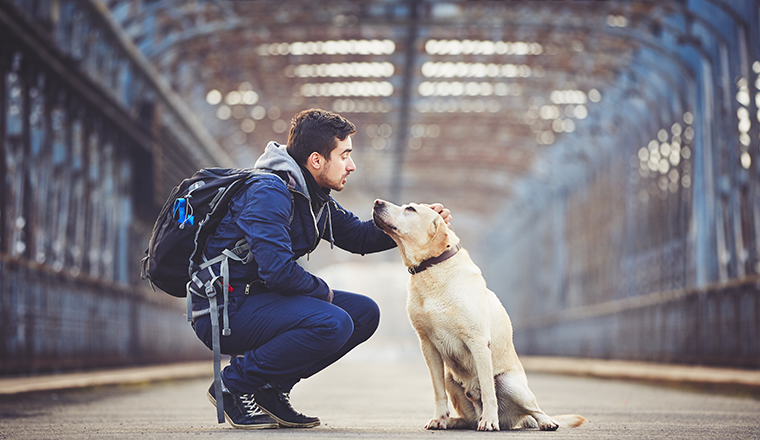 These integrations enable you to automatically manage customer engagement via Mailchimp or dotmailer and nurture your customers with highly personalized and enticing content. Armed not just with data, but genuine customer insight, our merchants are creating campaigns that are outperforming past initiatives by an order of magnitude, proving the point that having the right digital tools can catapult merchants across the digital brick and mortar divide into the world of modern commerce. In the future, we will be looking to bring more meaningful customer interaction data into OroCRM and build the platform out even further. Let us know if you have an interest in working with us on this build out.